Discover JB And Benny Blue Review 2 Legit 2 Quit (10 NFL Teams That Need To Make A Choice) & Week 11 NFL #SavagePicks + A Special #DontBeDumb! It's a decision time for many NFL teams, and the Savage Duo helps them make the choice to be good or bad on the new "2 Legit 2 Quit" Segment! Then, they roll into Week 11 of NFL #SavagePicks and wrap things up with JB's #DontBeDumb just in time for their Merch launch! The #DontBeDumb hoodies are finally here! 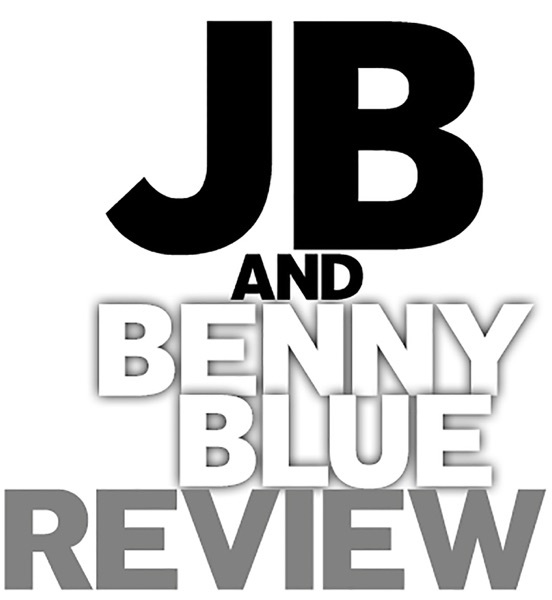 Go to jbandbennybluereview.com/merch to get yours -- now through Cyber Monday use promo code "THEREVIEW" at checkout to get FREE shipping! Listen on iTunes, Spotify, Stitcher, Google Play, TuneIn, CastBox,& iHeartRadio!